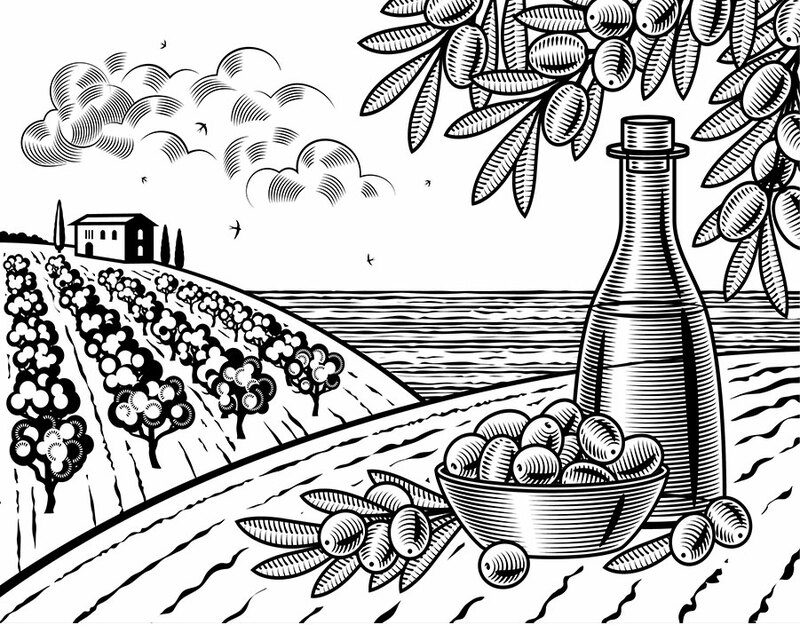 To produce the finest, most authentic Italian Extra Virgin Olive Oil, each year we select only certified organic grown best olives. To be certain our IL DIVINO Extra Virgin Olive Oil is of the highest quality and purity, we travel to Italy every year to inspect the entire process. We only use early season olives which means the best olives harvested from October through mid-November to ensure the very best tasting Extra Virgin Olive Oil. 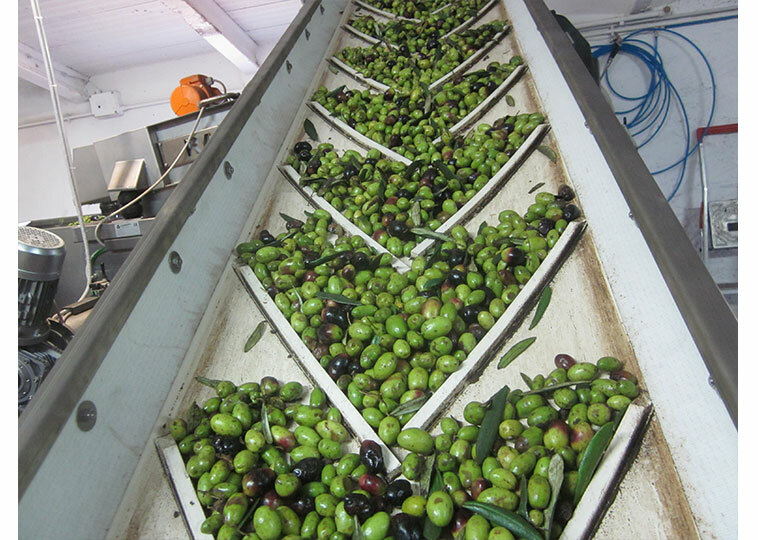 We also ensure that all of our Italian suppliers of olives use pesticide-free, organic methods to produce their olives. 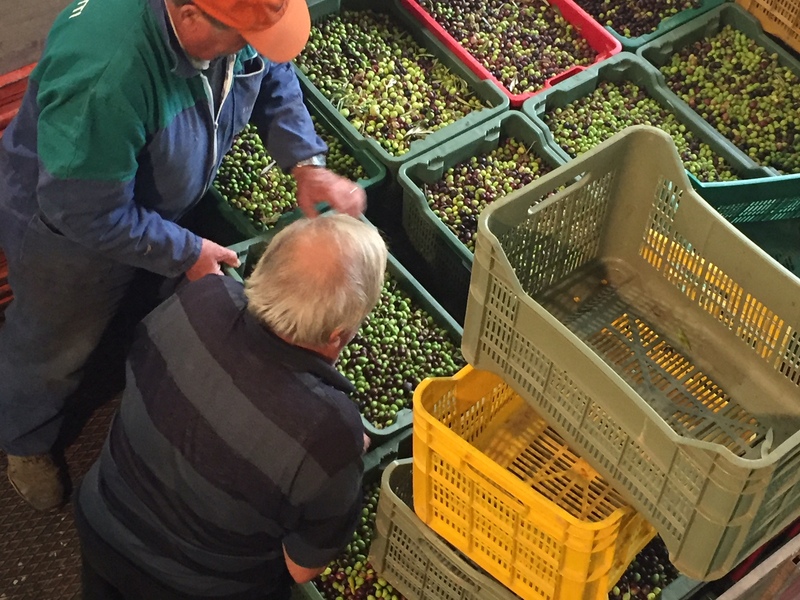 Olives arriving at our Olive Mill (or Frantoio) are first inspected and then transferred to our extremely clean, dedicated organic production process. 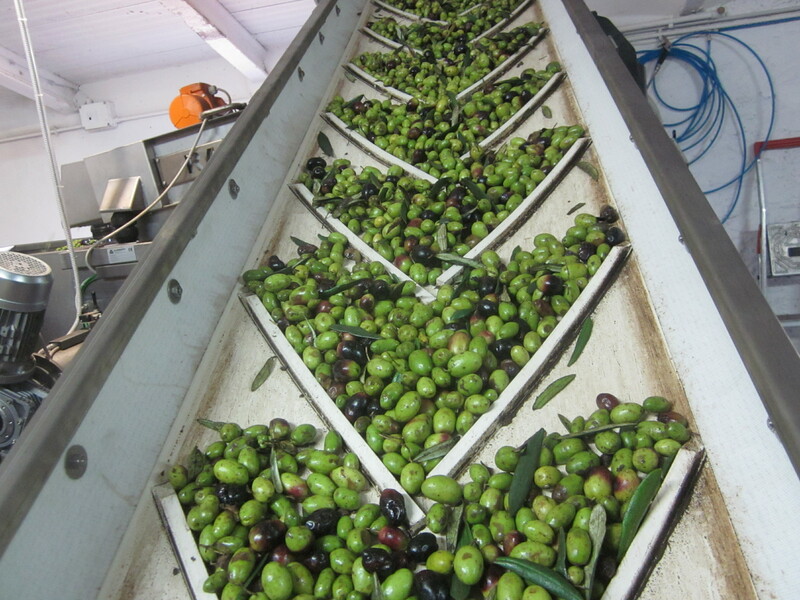 We only use early season olives which means olives harvested from October through mid-November to ensure the very best tasting Extra Virgin Olive Oil. 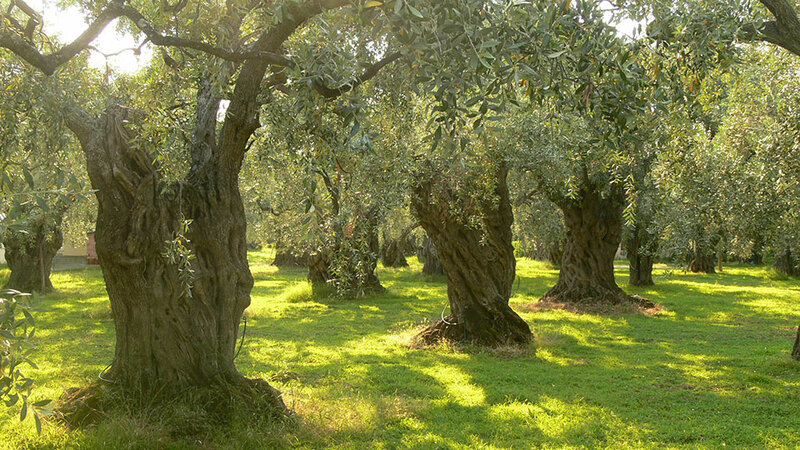 We also ensure that all of our Italian suppliers of olives use pesticide-free, organic methods to produce their olives. 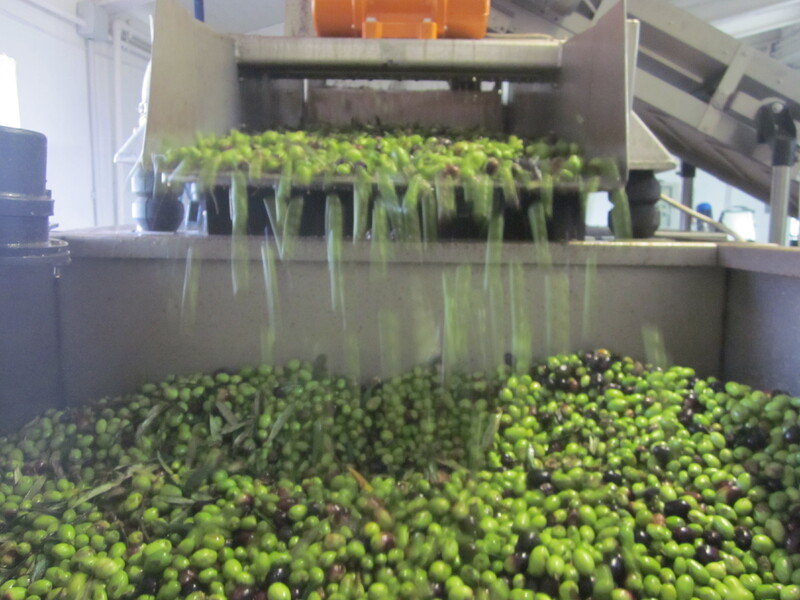 Olives entering our dedicated organic production process are initially washed and cleaned of any debris prior to their first smashing in which the olives are turned into a type of paste. This paste then enters our dedicated organic, temperature-controlled “cold-press” for conversion to beautiful extra virgin olive oil. After some final filtering using modern centrifuges the beautiful luminescent IL DIVINO Extra Virgin Olive Oil emerges. While a rather simple process, stringent temperature and timing results in our amazingly delicious and healthy oil. And one final word – please look closely at the photo. 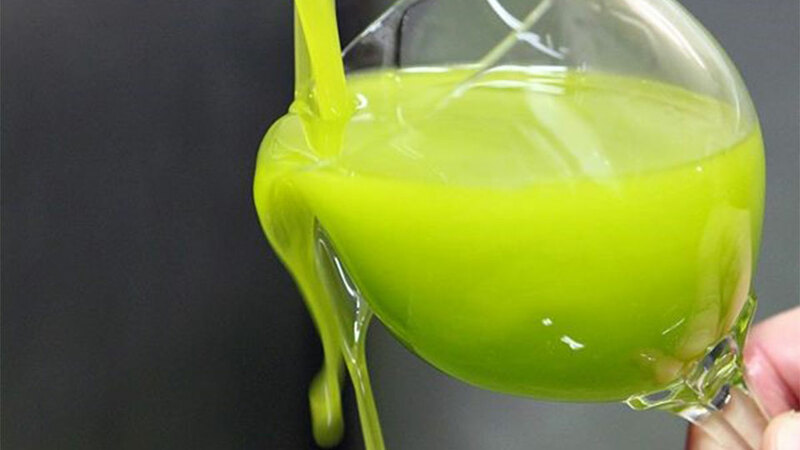 This is how fresh, pure unfiltered Extra Virgin Olive Oil is supposed to look. If the olive oil you are buying has been exposed to the grocery store lights, is more than a year after production, or is packaged in clear glass, you certainly are not buying and experiencing the REAL thing! And one final word – please look closely at the photo above. 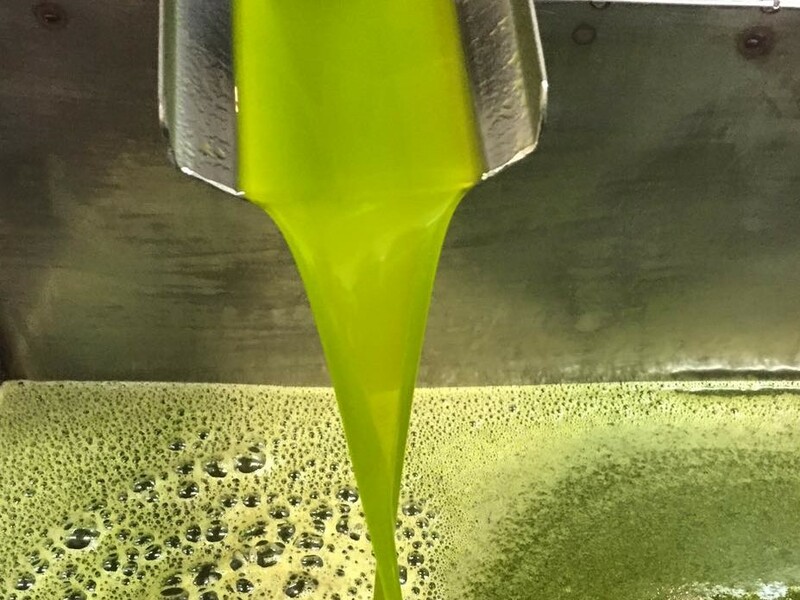 This is how fresh, pure unfiltered Extra Virgin Olive Oil is supposed to look. If the olive oil you are buying has been exposed to the grocery store lights, is more than a year after production, or is packaged in clear glass, you certainly are not buying and experiencing the REAL thing!